Get some valuable insights about the product and find out how it can help to streamline your business processes from our Epicor certified consultants. Have a complete overview of your distribution network and keep track of your consignments by adopting our Distribution Solution. RheinBrücke's Epicor Distribution Solution gives you an extra edge over your competitors. We can help you in reducing the cost of managing your goods and meet customer demands by optimizing your inventory. We offer tailor made solutions for your industry with affordable project and business management solutions to help you run and grow your businesses. Epicor distribution software features predefined pallet ID’s which enables us in tracking down consignments right down to the pallet level ensuring that the finished product reaches the end user. Load planning can be created against open transfer orders to calculate the total volume and weight of the consignment which shouldn’t exceed the maximum limit of the truck’s capacity. 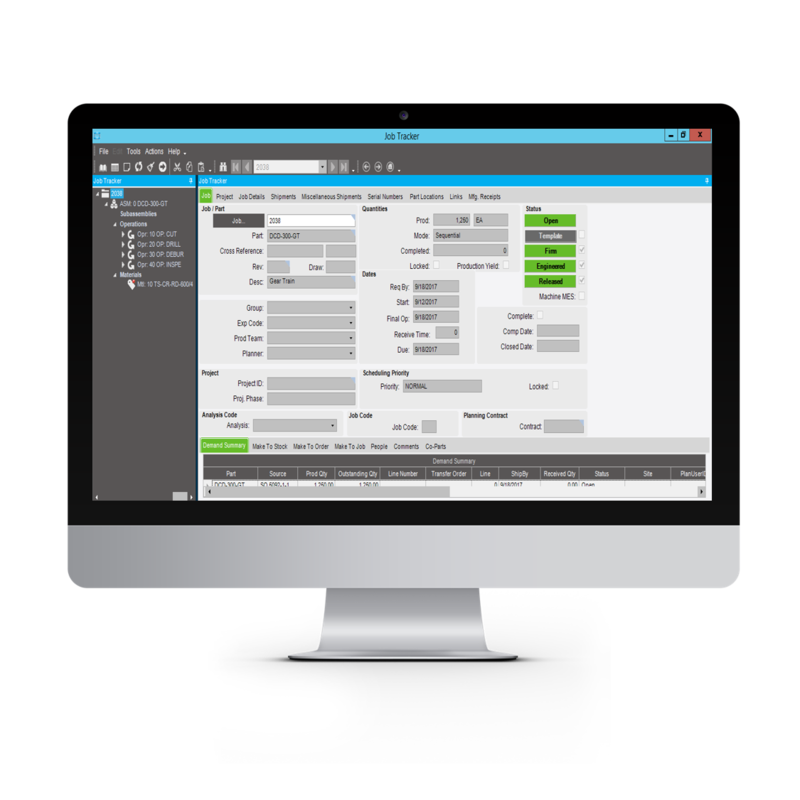 Fulfilment workbench is used to reserve and allocate the material quantities for sales order releases and helps make inventory management across bins, warehouses and zones that much easier. Handheld and Manufacturing Execution System function can be used in inventory warehouse to process the picking and movement of products that need to be shipped. Epicor contains various programs for the shipment of merchandise, including Customer Shipment Entry, Sales order pack Out, Master Pack Shipment, Stage Ship confirm. The feature allows the user to enter cycle and conduct periodic stock take counts by making entries either against Carton IDs or for a single unit of stock. Epicor HCM is designed by HR industry professionals. Epicor HCM provides the businesses with the tools they need to track data systematically rather than manually thus giving businesses more time to pursue their strategic objectives. Use our EPICOR Copy Company Tool to rapidly create clones of the Epicor setup for your multi-location rollouts. Our tool is Fast, Zero Error, Cost Effective, Efficient and has an Audit Trial. © Copyright 2017 RheinBrücke IT Consulting | All Right Reserved.